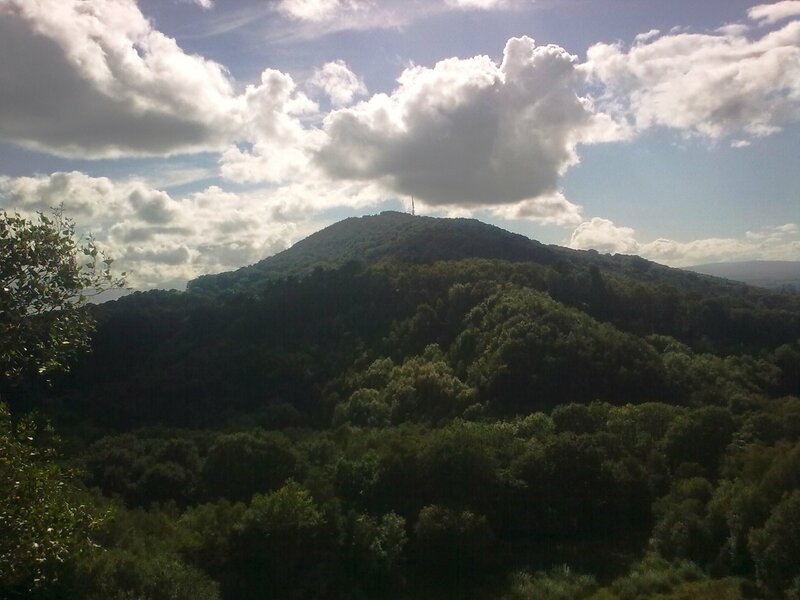 Shropshire is one of the least crowded and most peaceful areas of England. Now one of the few remaining rural idylls, it has a long history of wild border conflicts which have left a legacy of atmospheric hill forts, earthworks and castles. 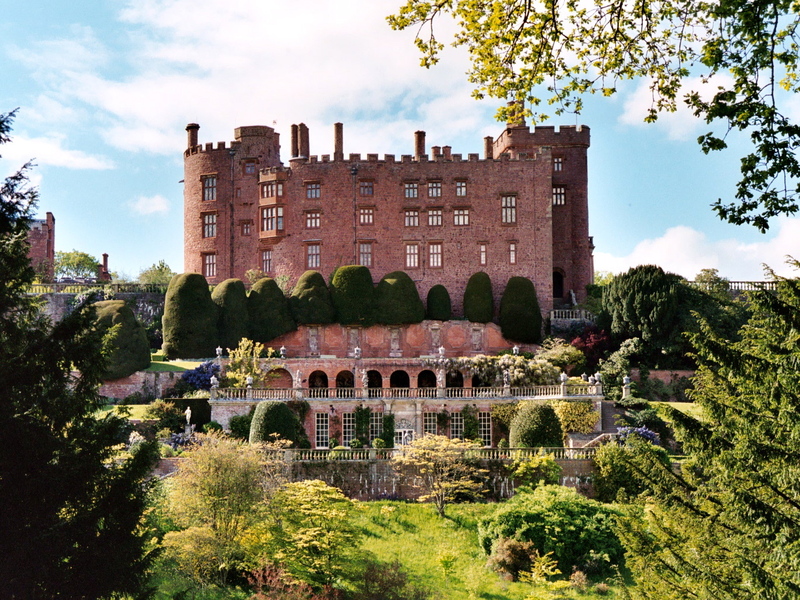 Quiet Shropshire, but don’t be deceived; there’s still plenty to see and do, has over 90 places to visit, from historic houses and castles to visit, from historic houses and castles with beautiful gardens to the famous Ironbridge, museums and family attractions. Shropshire has many traditional market towns including gourmet Ludlow and the county town of Shrewsbury, almost surrounded by the River Severn, is the birthplace of Charles Darwin, and the town itself is a medieval delight of black and white buildings. Half Board. Single Supplement £60pp. The Buckatree Hall Hotel is situated at the foot of the famous Wrekin Hill and offers the perfect relaxing retreat. Many of the bedrooms enjoy scenic views of the hotel’s beautiful lake and garden, providing a memorable setting in which you can relax, unwind and simply enjoy your stay. 4 Nights – Shrewsbury including River Severn Cruise & Ludlow – Blists Hill Museum & Ironbridge – Cosford Air Museum & Bridgnorth.